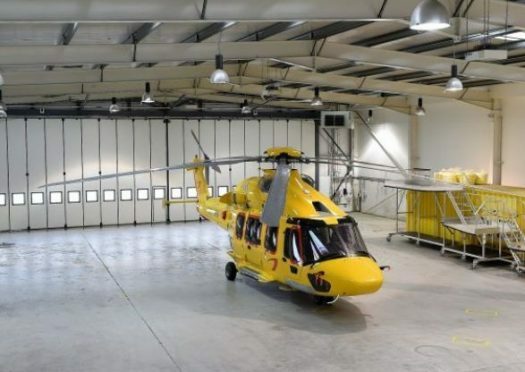 Safety checks have been ordered on certain models of North Sea helicopters after a loose bolt was found which could lead to the in-flight loss of control of the aircraft. The move comes after a routine inspection on two separate helicopters found issues with the fitting of the tail mounted horizontal stabilizer. Read the full story on our sister site, Energy Voice.